TV home guru, Phil Spencer, recently picked Huddersfield flooring specialist to supply and fit carpets and Quick Step laminate flooring for the ever popular house renovation show. 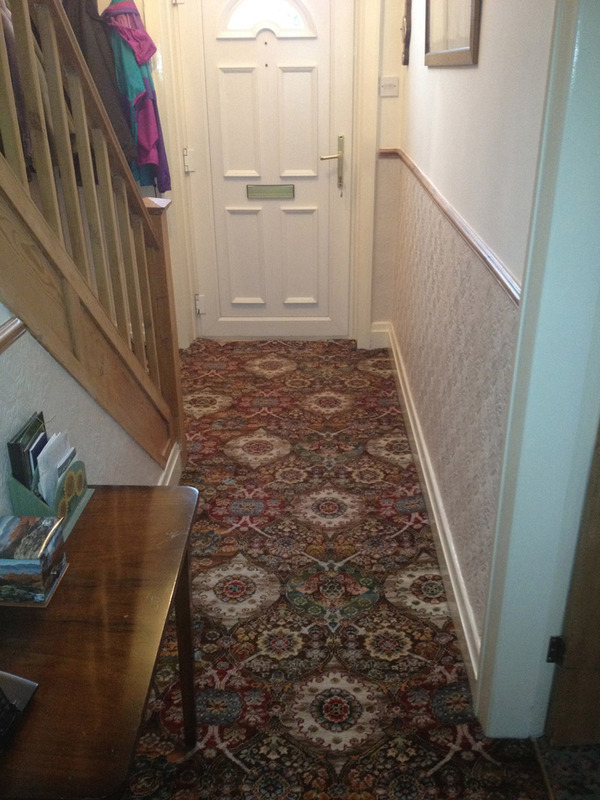 Howkel Carpets, established over 28 years ago, was recently selected by the Phil Spencer’s Secret Agent TV show to help transform and modernise a Marsden property. 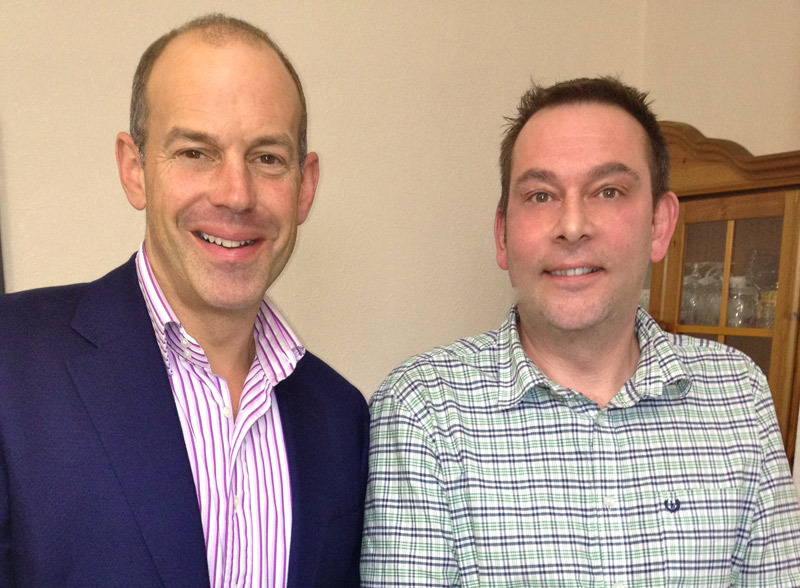 Phil Spencer advises home owners on how to boost the sale of their property by offering affordable design tips to enhance the look and feel of the home décor. 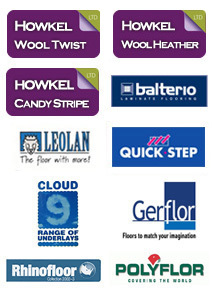 As a local manufacturing business and retail outlet, Howkel Carpets were the ideal choice for the show’s producers when came to quality good value carpets and laminate flooring. 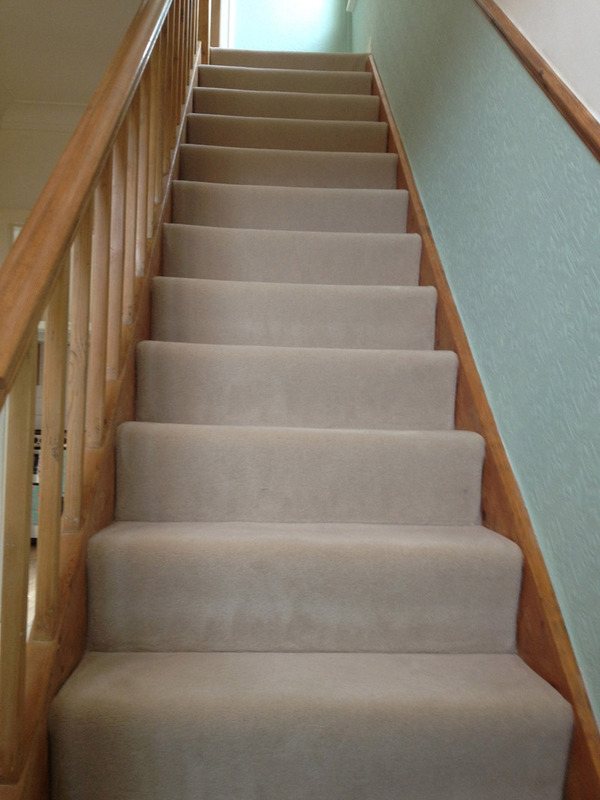 Howkel Carpets supplied their own locally made Wool Twist carpets for bedrooms, lounge, stairs and landing areas. 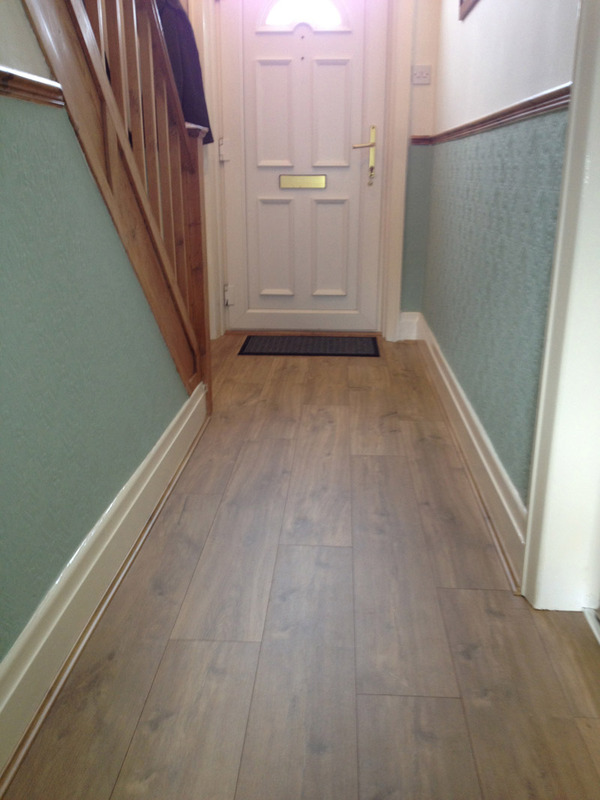 In addition, Quick Step laminate flooring was supplied and fitted to the kitchen, dining room and hall floor areas. The popular TV show was aired on 10th April 2013 on Channel 4. 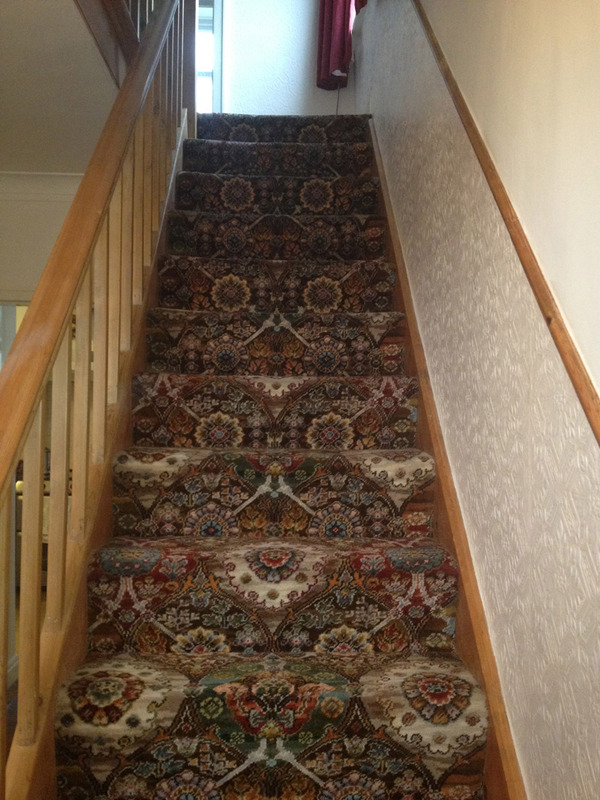 To find out how Howkel Carpets can help transform your home, please call 01484 559 587 or contact us via our website. © 2019 Copyright HOWKEL CARPETS, All Rights Reserved.